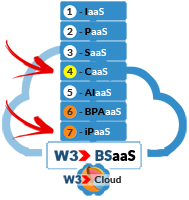 The Cloud Computing market is projected to exceed $400 Billion by 2020 and with W3's All-Inclusive end-to-end iConnect Cloud Services App, we've got you covered. With the iConnect Cloud Services App, all you have to do is pick and select the services you want to SELL and we'll make it EASY on you to promote, manage and grow your Cloud Services business better than you've ever imagined. 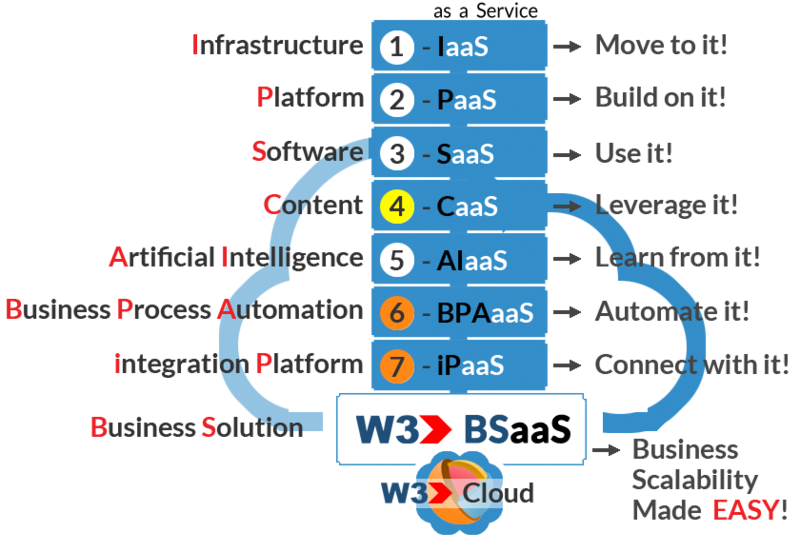 W3 makes it EASY on channel partners to offer today's top enterprise-level SaaS solutions to empower their customers with the software they need to run their businesses better in the Cloud. Here's a short list of ur preferred Cloud Service Providers.